School trips give Redruth students the opportunity to undergo experiences not available in the classroom; visits help to develop a pupil’s investigative skills and also encourage greater independence. They provide pupils with knowledge and awareness of the world around them and encourage personal and social development as well as extending life experiences for our young people. Redruth provides a wide range of educational opportunities through a variety of trips and visits that are regularly provided for our students. A biennial Ski trip, annual language trip to Barcelona, annual History trip to Austria or Poland, local geography field trips, sporting fixtures and national sporting competitions, an extensive programme of learning experiences for the more able, an exchange program to Mineral Point, USA. For many students it is these experiences that form their most memorable school moments and we value the importance that they have on a young person’s development. These are examples of trips groups of students have been on in the last 12 months. Each year the Humanities Department organise a residential trip which is accessible for students of different year groups depending where we go. In the past we have travelled to France and Belgium for Battlefields trips, and to Austria and Poland for Second World War and Holocaust history trips. There is always spectacular scenery and environment for keen geographers too. All the trips have an educational benefit as well as the experience of a different country, group travel, independence and new customs, food and traditions. The most exciting opportunity for young people to carry out post GCSE is voluntary work. Students will work in poor rural communities to teach English, build infrastructures, for example wells and toilets, reforestation and permaculture projects. They eat, sleep and live in long houses and work alongside Cambodians to get a real taste of how these amazing people live. In between Camps students have a four day Jungle and Mountain Trek camping at a Buddhist Temple, by the sacred waterfalls and Sunrise Camp. Students get the opportunity to visit the ancient Angkor Wat Temple complex, Prison 21 and the Killing Fields to discover recent Cambodian history. The next trip is in 2019 and has a two year cycle. This expedition is suitable for students with a sense of adventure, those that like to challenge themselves and who have a good work ethic to fundraise and work in extreme environments. 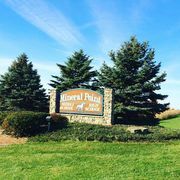 The exchange between Mineral Point and Redruth happens biannually, with students from Mineral Point coming to us in March and we visit America in October. The exchange has been running for 16 years, creating many lifelong friends and memories along the way. The exchange celebrates the miners from Redruth who visited Mineral Point teaching the 'Pointers' about mining, and leaving behind not just new skills, but also traditions, recipes and some very Cornish names! Students get a chance to visit an American High School, we visit the Mississippi river, see the sights in Chicago, learn about the history of the mining community in Pendarvis, enjoy a real American Football game, visit the archives to hunt for our former ancestors and so much more. 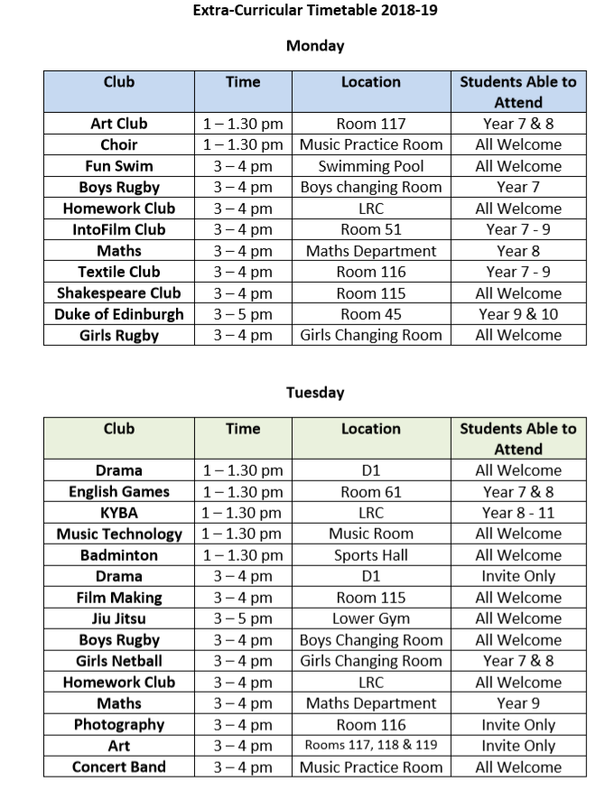 In addition to the normal school timetable, there is a great variety of lunchtime and after school activities and clubs in the school. 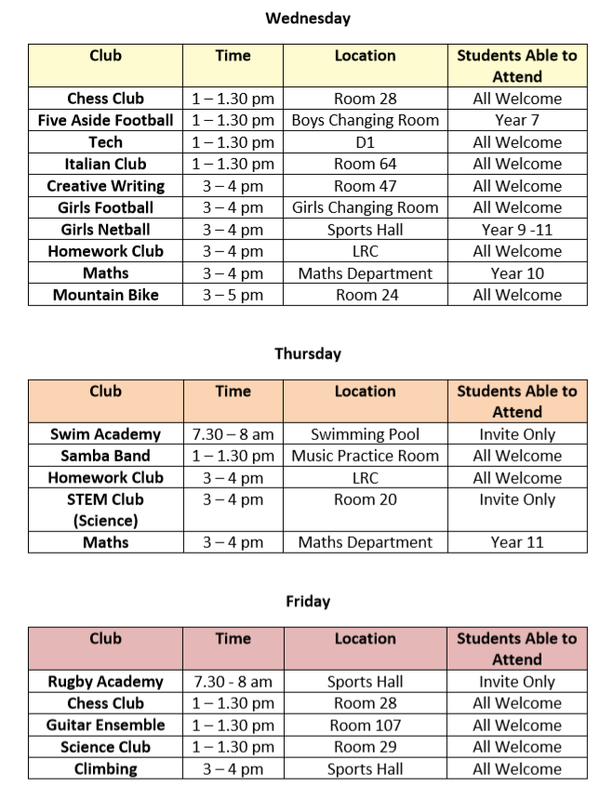 Students should confirm club dates and times with their subject teachers.